St. Bernard is part of the Fall River Diocese which includes Southeastern Massachusetts, Cape Cod and the Islands. We celebrate our diversity, yet we stand together as one. Together we strive to be holy. “Catholic” means “universal” — open to all people of all ethnic, of all races, of all economic levels. We are proud to be called Catholic. Our parish conducts various programs to serve you and our community. Our staff will be happy to answer any questions you may have about our many activities. Welcome to the new web page! Meet your parish staff, learn about our parish history and patron saint (and the significance of the year 1511) and discover why the beehive is part of the parish emblem! See the Resources tab for the bulletins (posted every Thursday afternoon), daily readings, Lector and Eucharistic Minister schedules and the Catholic News Agency RSS feed. Check out the updated Ministries and Fundraising & Recreational Groups pages to see how you can grow your faith and support the parish. The event calendar is frequently updated and includes mass times and major events including church breakfasts and suppers. The web page also automatically resizes for easy viewing on your mobile device. Please let me or Fr Mike know if you have any suggestions! Please see the event calendar and bulletin for event information and mass times. 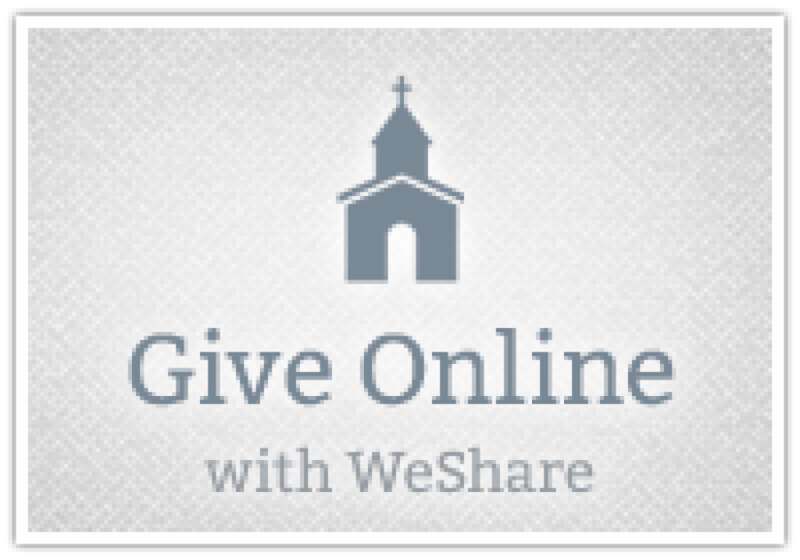 Online Giving is available for one-time donations, recurring weekly offerings, as well as other parish collections. Donating is simple, safe, and secure and takes less than five minutes. For more information and instructions, click here. To donate on-line, click on the "Give Online" image below. Please email Online Giving Support for questions or assistance. Thank you for your generosity!